We invite you to watch the video of the early Divine service in the Far Caves. 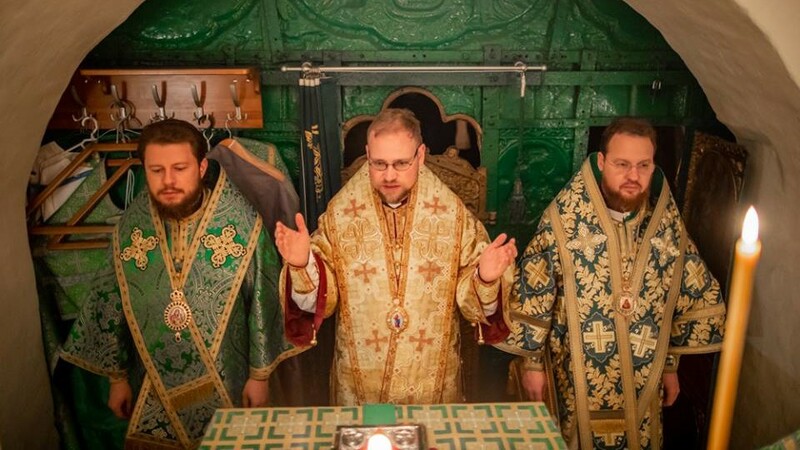 The video was introduced uncovering the Lavra’s Far Caves with the saints’ relics and the caves’ churches, directed upon blessing of the Vicegerent of the Holy Dormition Kiev-Caves Lavra, Metropolitan Pavel of Vyshgorod and Chornobyl. 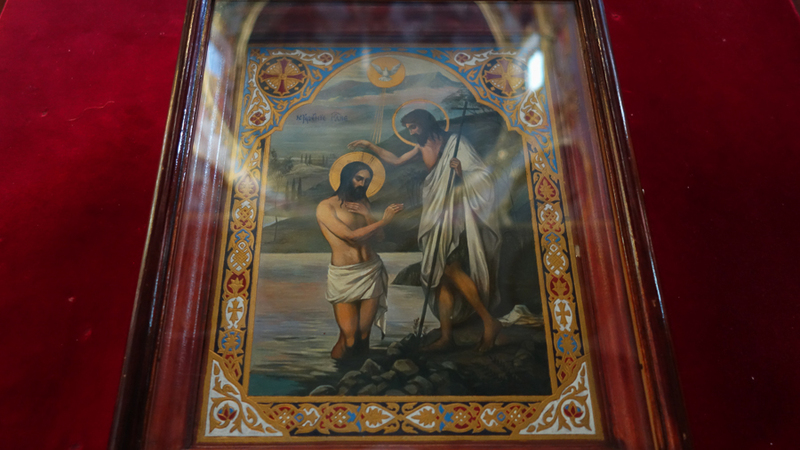 Early Divine Service in the Caves named after St.Theodosius of the Kiev-Caves Lavra, where the brethren and the parish prayed, was recorded on camera. 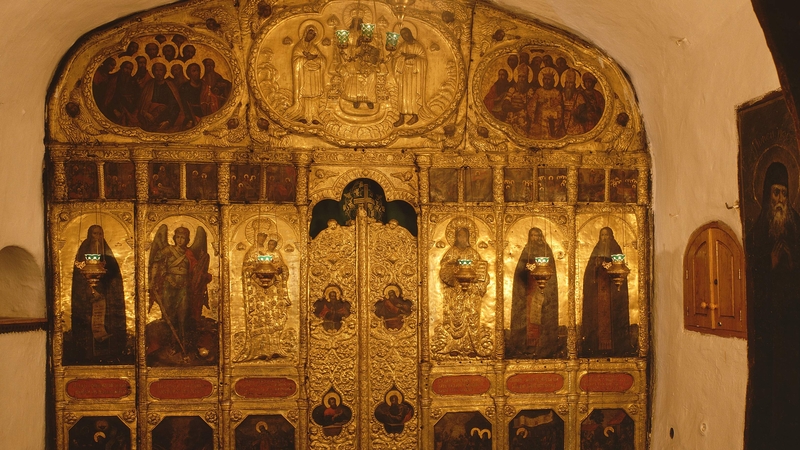 Many of those who would wish to pray to the saint God-pleasers of the Caves cannot visit the holy monastery. 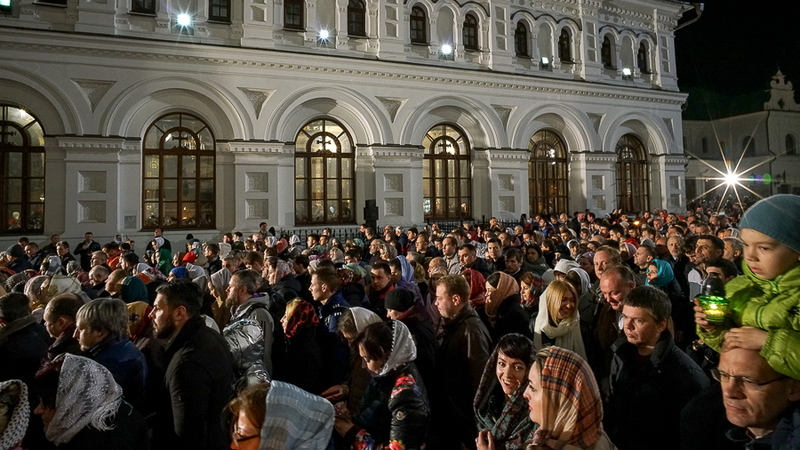 Even those who live in Kiev can have obstacles to come at 5 a.m. to take part in the joint prayer. 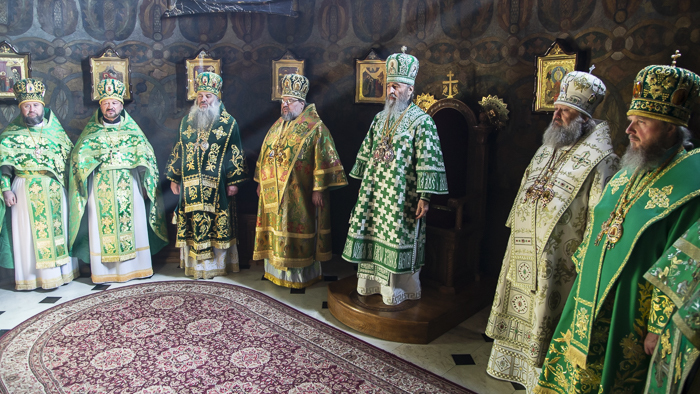 That is why to perceive the special benign atmosphere of the Caves at least partly, the video of the joint prayer was recorded by the efforts of the benefactors and the brethren: worshiping saint relics, the midnight service, canonical hours and the Liturgy as well as the prayer at the open relics on the memory day of venerable Macarius, the deacon of the Caves (13th-14th century). Enjoy the watch! 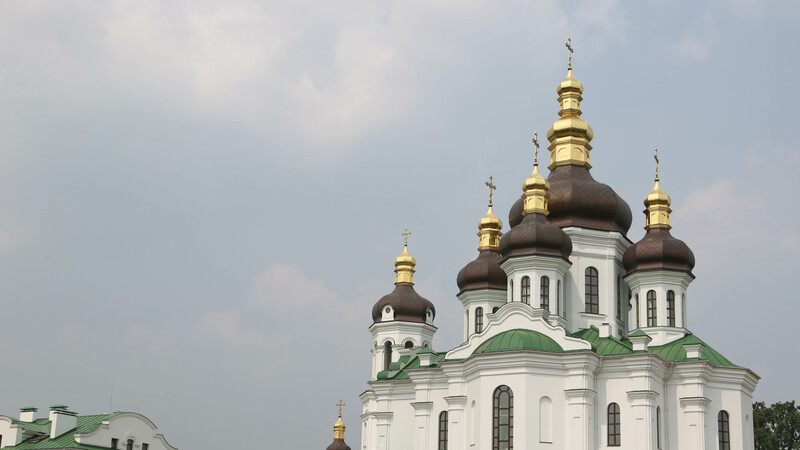 The cinema shots are shown one by one to the accompaniment of the singing in ancient Lavra’s manner and you can hear live reading and singing of the brethren as well. The video assembling montage is prepared by Gabriel Zahorodnyi. 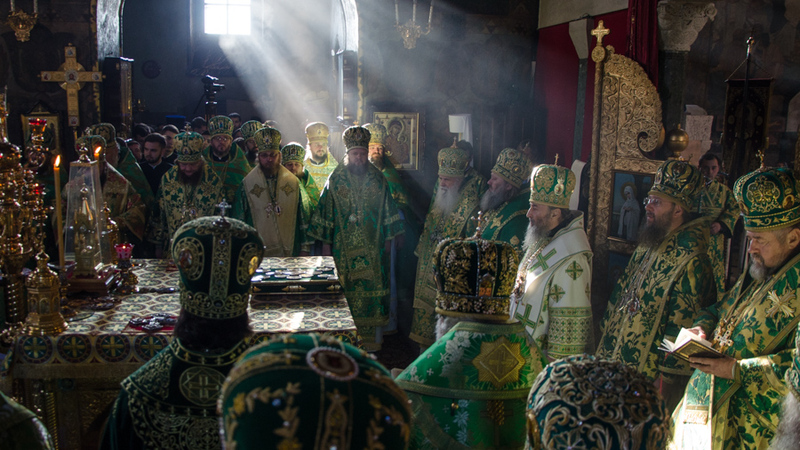 This film will be of interest to the monks of the Kiev-Caves Lavra, to numerous parishioners and pilgrims paying daily visits to the Caves Monastery on the Kiev Hills with prayers to the venerable fathers. The video was taken on February 1, 2019 in the Far Caves of the monastery on the memory day of venerable Macarius, the deacon of the Caves (13th–14th century). 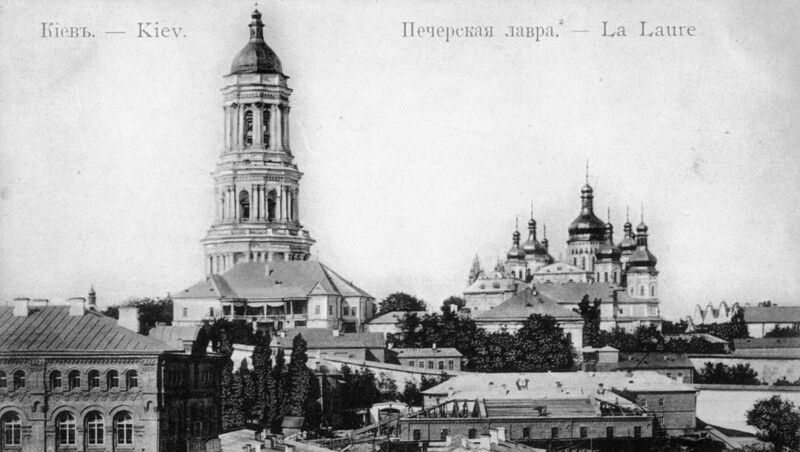 Prepared by the efforts of the monastery brethren, edited by Gabriel Zahorodniy.